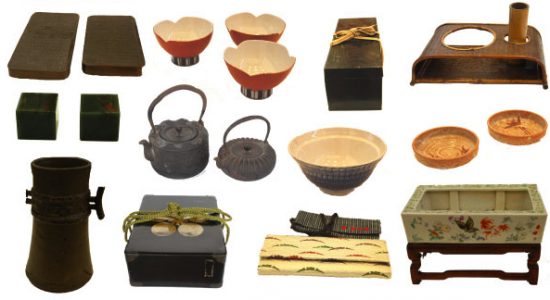 The Japanese American Cultural and Community Center, 244 S. San Pedro St. in Little Tokyo, is holding an art sale, “Old & New Japanese Treasure, Edo Period to Present,” on Saturday, Nov. 24, from 12 to 9 p.m. and Sunday, Nov. 25, from 12 to 5 p.m. in the George J. Doizaki Gallery. The Saturday sale coincides with “Ohana: Celebrating Community at the JACCC,” which includes a concert at 7 p.m. at the Japan America Theatre and a celebration in the JACCC Plaza at 8:30 p.m.
All items will be sold as is. Proceeds will help JACCC to enrich its cultural programs. For more information, (213) 628-2725 or visit www.jaccc.org.